Price Reduced!! Country close in. 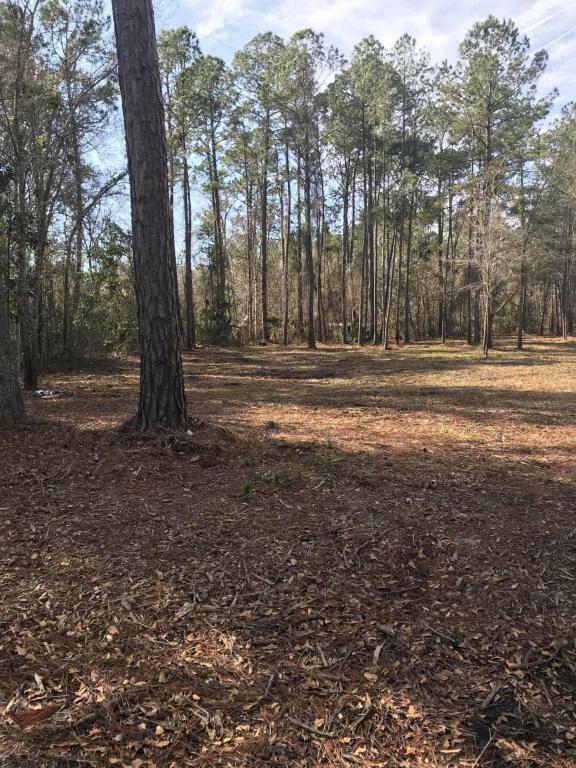 This property has a park like setting where you can build your dream home nestled on 4 acres! This property is 5 minutes from I-295 so you can be anywhere in Jacksonville quickly. This property is situated off of Old Kings Rd. No HOAS! This piece offers both privacy and a natural landscape. 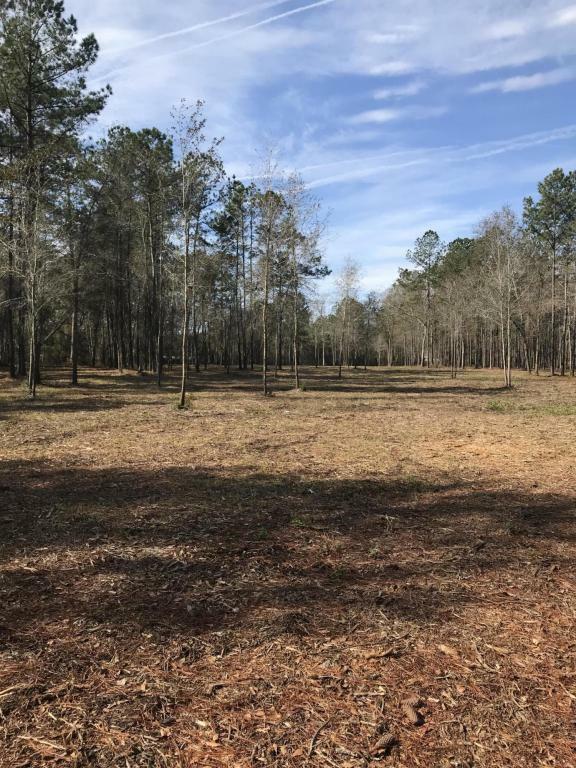 There is plenty of room to build your dream home on high and dry piece of property that has plenty of trees. 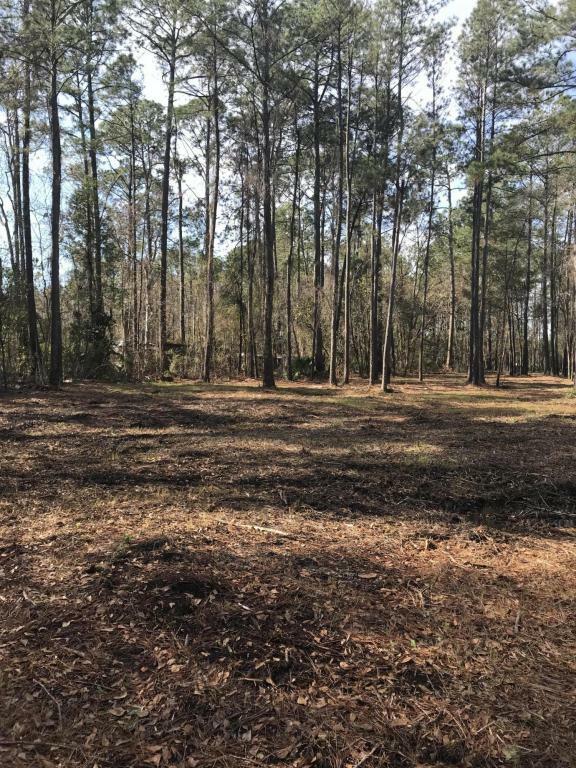 This is a rare opportunity to have a nicely treed estate lot so reasonably priced. 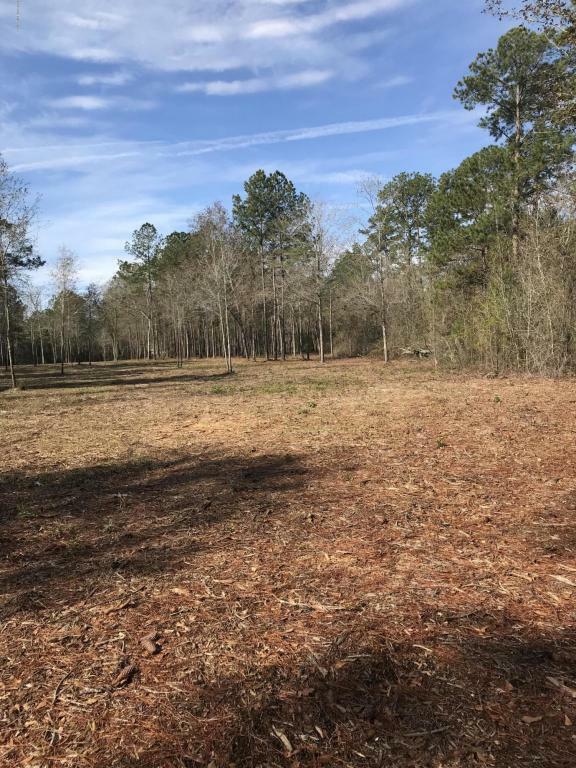 4.35 acres are also available next to property. Please see MLS #920093Site built homes only.